In 1994 an old tennis court in the middle of downtown West Point was converted into a playground for the whole town to enjoy. 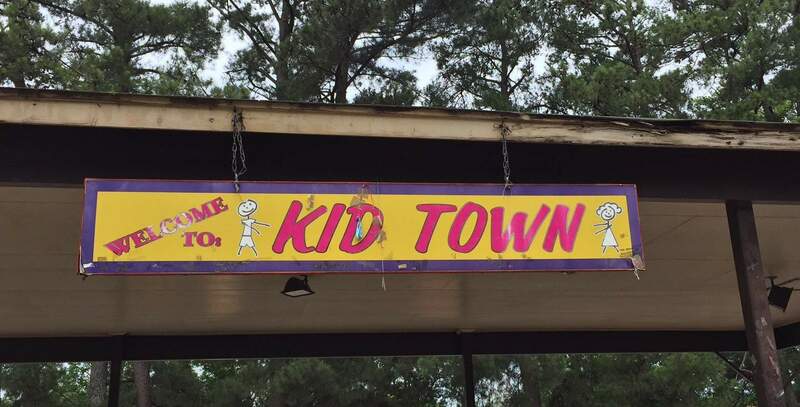 Located on East Street, behind the old Carnegie Library and the new Bryan Public Library, children have grown up playing at Kid Town for over 20 years. 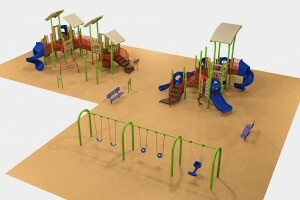 It has been renovated to the new Kid Town! 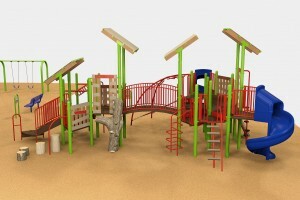 Kid Town is used for birthday parties, families and daycare children. For reservation stop by the Growth Alliance and fill out a reservation form to save your date. The reservation is for 2 hour blocks and for exclusive use of the pavilion only.